Ten years after its horror success in the box office, Star Cinema's upcoming movie to the 40th Metro Manila Film Festival (MMFF 2014), "Feng Shui 2" has finally made a story conference, four months before the expected showing of the film on December 25, during the Christmas season. A few weeks from now, the camera to shoot the second installment to the most horrifying Filipino horror movie, Feng Shui 2 will start rolling to give us another chills on the big screen. During the storycon and media presentation, Kris Aquino blurted out how the Feng Shui 2 story will go. Coco Martin's character will find the cursed bagua where the iconic horror lady, Lotus Feet is said to possessed it. In the film, Coco Martin's character will also experience what Kris Aquino's character experienced in the first movie. Together with Cherry Pie Picache and Joonie Gamboa, Kris Aquino's character will save Coco Martin's character to the evil Lotus Feet. A battle between Lotus Feet and Kris Aquino's character is expected to happen in Feng Shui 2. Ian Veneracion will also be part of this movie as Kris Aquino's boyfriend. 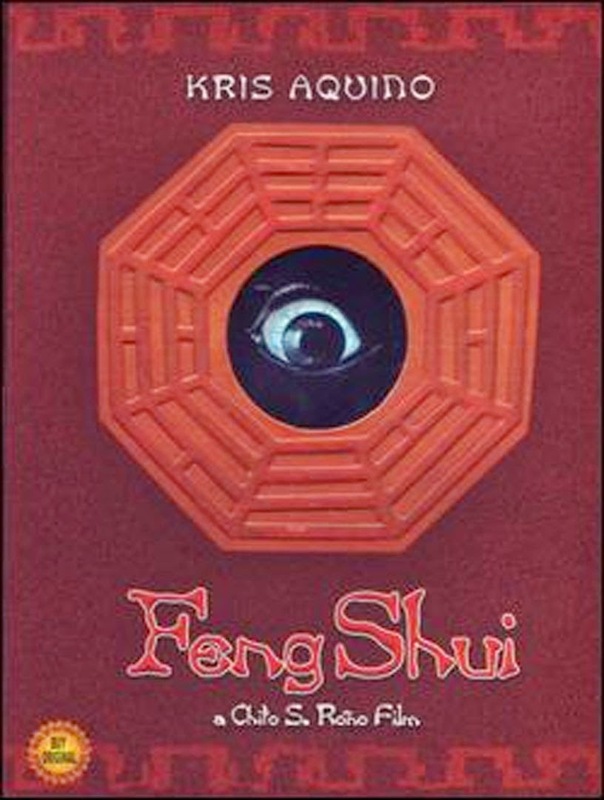 Feng Shui 2 is written and directed by the master horror storyteller, Chito S. Roño and is showing on December 25, 2014, intended for the MMFF 2014.